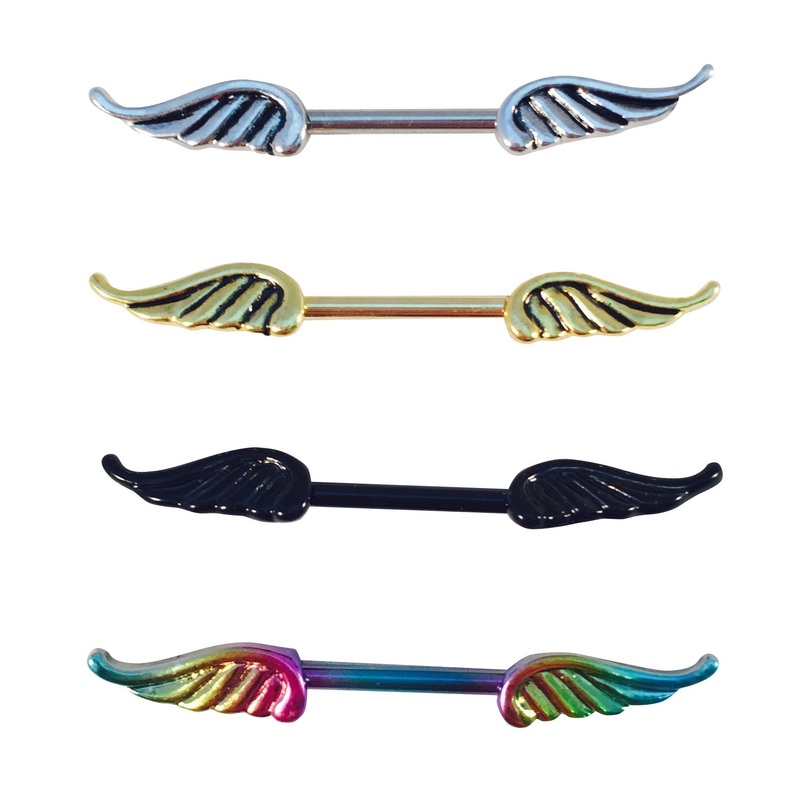 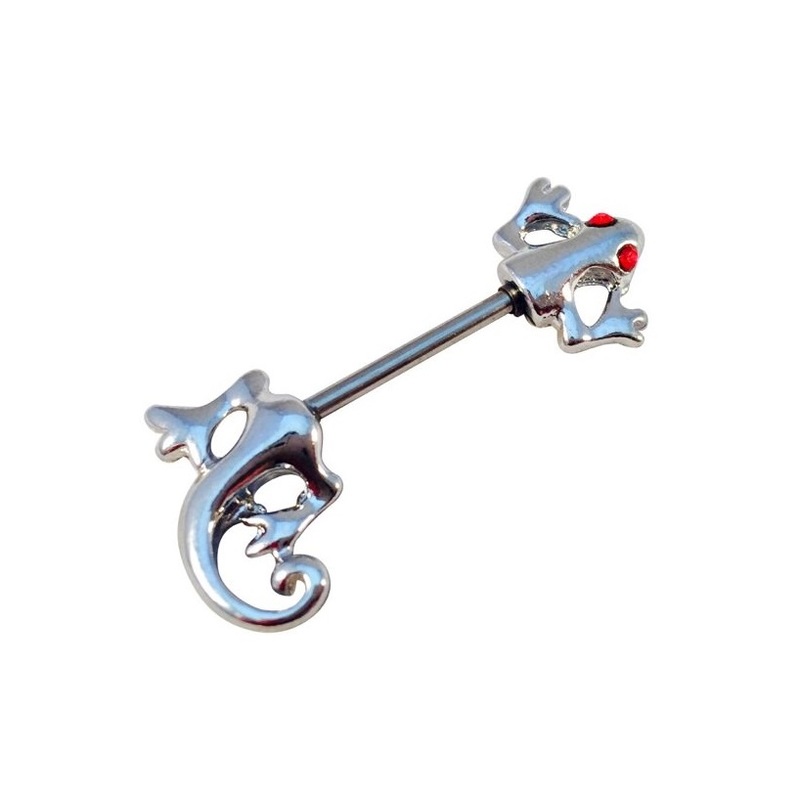 Curved barbells or shamballa banana bar can have many uses depending on size ranging from lobe and cartilage to eybrow, bridge, inverted labrets and navel piercings. 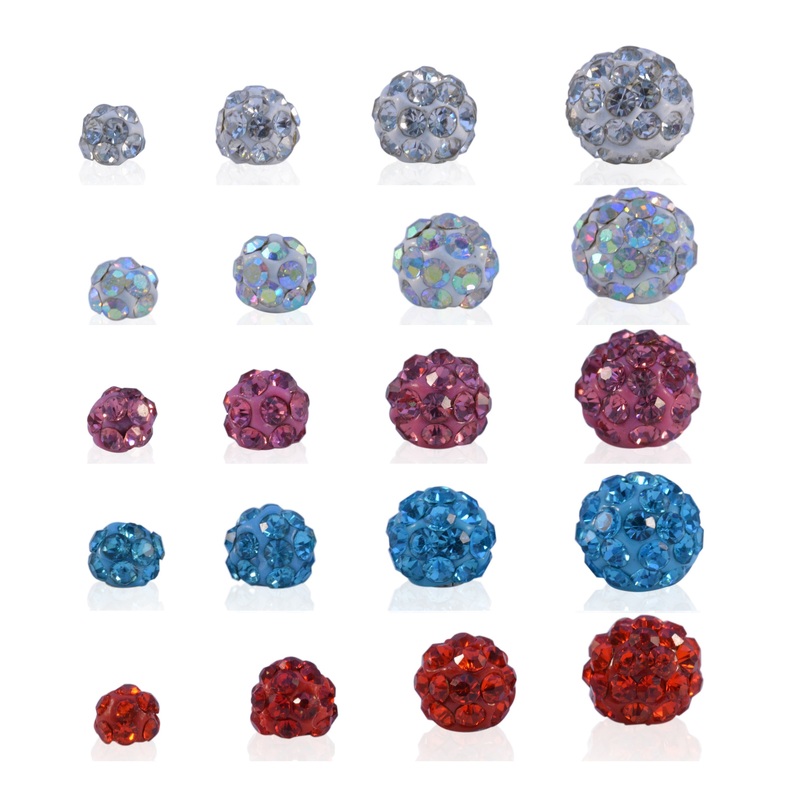 We have these in 7 sizes and 14 different coloured shamballa style gemmed balls to choose from. 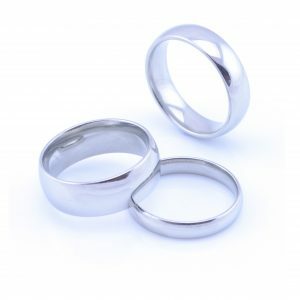 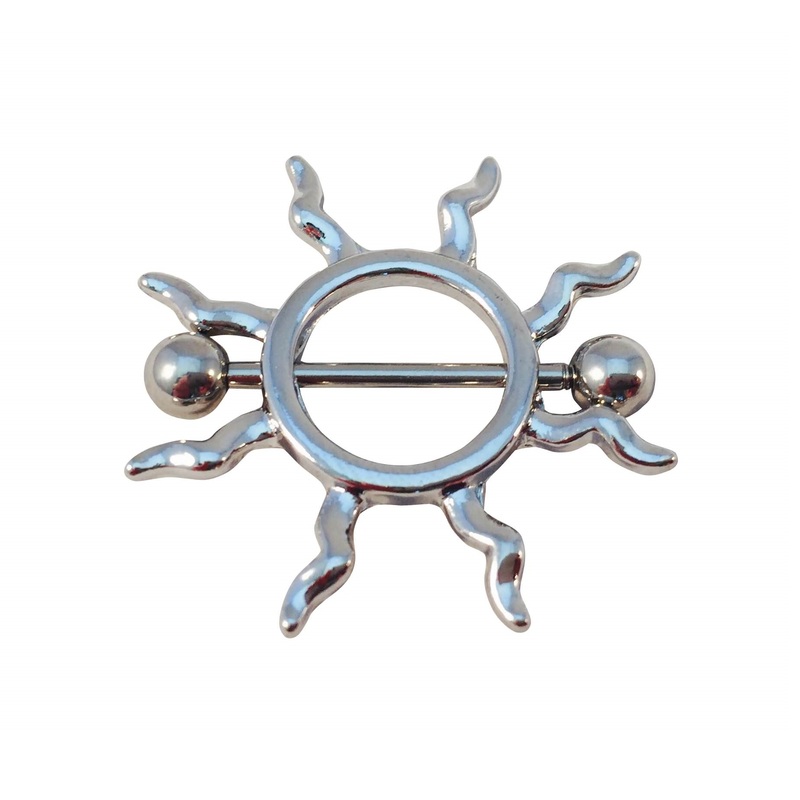 Already have a curved barbell you’re fond of?